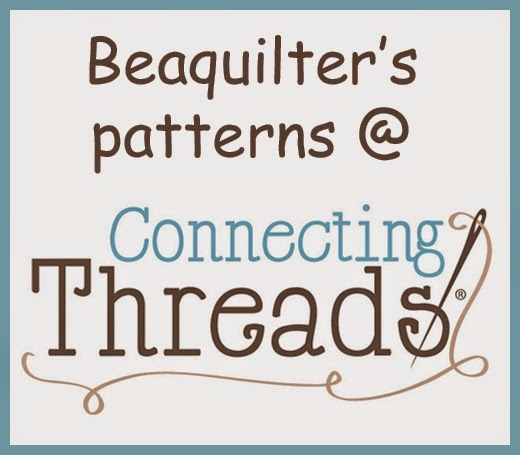 Beaquilter: Big announcement and Coupon code! 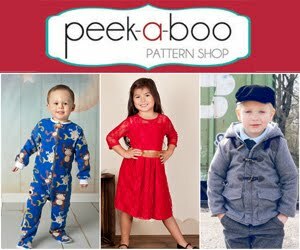 Big announcement and Coupon code! Well ONE person guessed on yesterday's post! YUP! #3 Lee Baby is on it's way! Just had the U/S today, measuring right on target. My due date is my son's 10th birthday- august 21st, how odd is that! not that women rarely deliver ON their due dates. So I GOTTA tell you this funny story. we told the kids not too long ago, then told them about the time I would have gotten pregnant (right before our disney trip) so my son thinks about it and says: I didn't see you go into the bathroom together at disney!?..... PAUSE... Do you DO it in the bathroom or the bedroom??? LOL, I kept a straight face and just told him I wouldn't answer that! You can also buy individual blocks if you want, but of course you get a better deal if you buy the whole set. the code only works on the full set though. There's a link here about how it works. You can buy a set or individual block and SHOP, DOWNLOAD, PRINT! 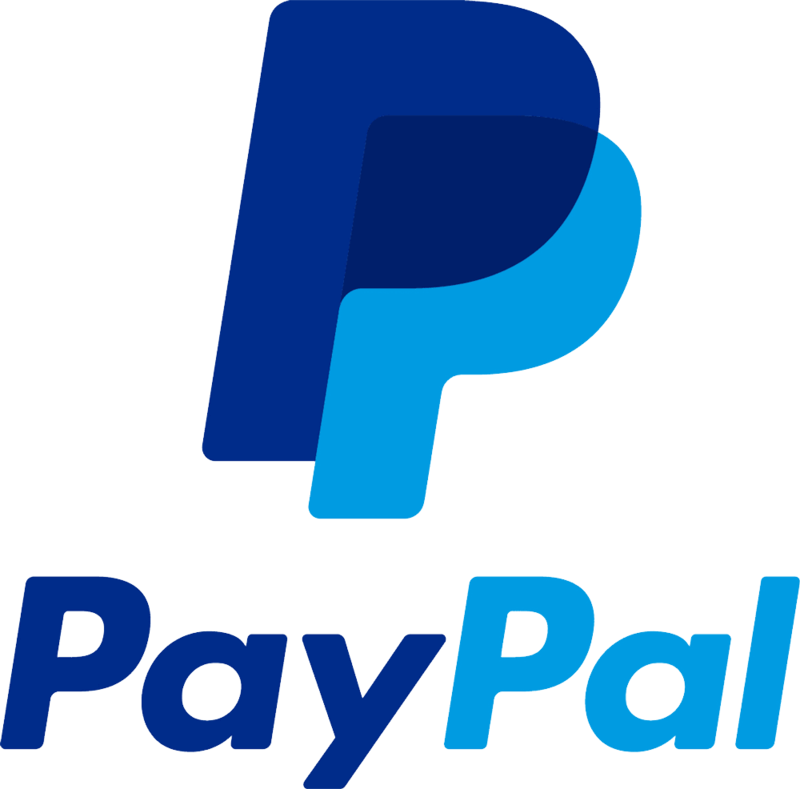 I bought these this morning and it took maybe 5 min to pay and download etc. 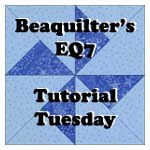 Since I have EQ7 I linked it to these sets and have had lots of fun playing with them. 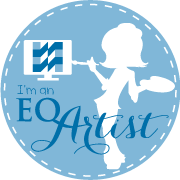 but you DON'T have to own EQ7, you can use it with a free program you get the first time you purchase from the EQ Boutique. This quilt used fabrics from connecting threads and all the blocks in the HOOT collection. Wouldn't this be a cute pillow? I just love this guy! 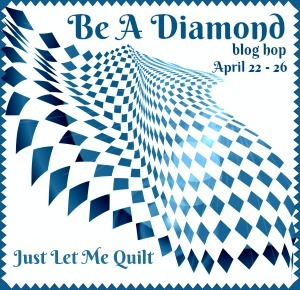 or a center for a quilt and keep adding more and more borders around maybe? Then I copied one of the blocks into a new applique block instead so I could add it like this! A cute little guy in the corner of a super simple quilt. 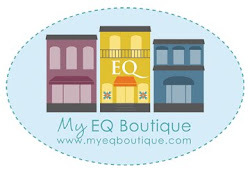 So go check out the eq boutique and let's shop! 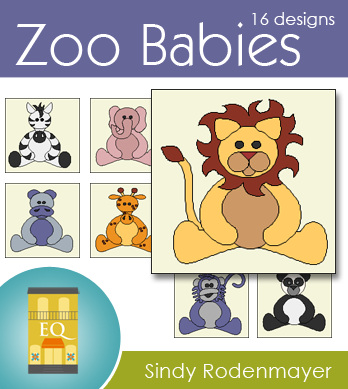 it's fun and easy and you don't have to have EQ7 to use the free standing software, you can print blocks any size you want and have fun with it. Congratulations on the little new Lee! 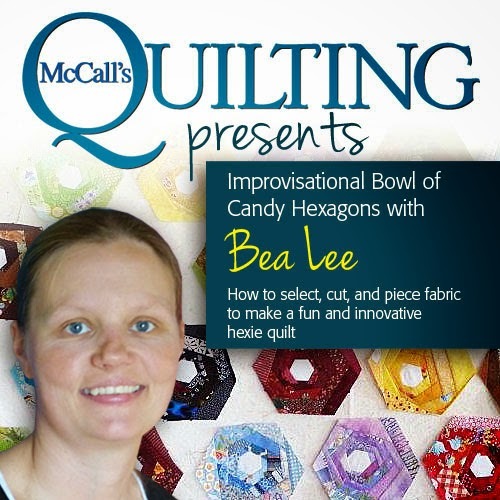 Congratulations, I guess that's the inspiration for quilts lol which by the way are just lovely. Awe, congratulations! That's so exciting. Hope you're feeling more energetic soon! Big congrats to you! Both my babies had the same delivery date, three years apart and different docs lol! Will follow your happy progress and await the big day! Thank you for sharing such happy,uplifting news! Had a really good laugh at your son's mental goings on, LOVE Kids lol! Congratulations!! So happy for you and your family. 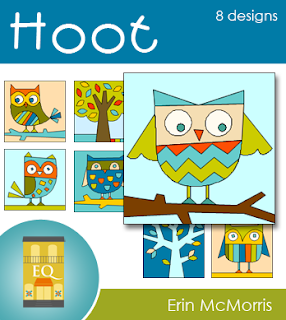 Love the Hoots! Congratulations. And I like the last one best but that is because I love orange. I am thrilled for you and your family, that is so exciting to hear! Oh, happy news indeed! Congratulations!! 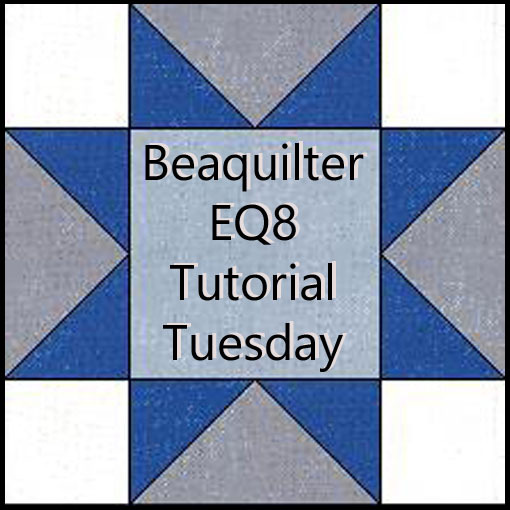 Baby quilts are so much fun to make and EQ is a big help. Congratulations. :-) I was born on my due date and so was my eldest daughter. So you never know! Ooh congratulations on #3. How funny about the due date. Our 2nd Grandchild was born this past August just one day after his big sisters birthday so it was close. Congratulationsn on the new baby. I have really enjoyed reading your blog. Our daughters had the same due date, 2 years apart and have the same birthday.